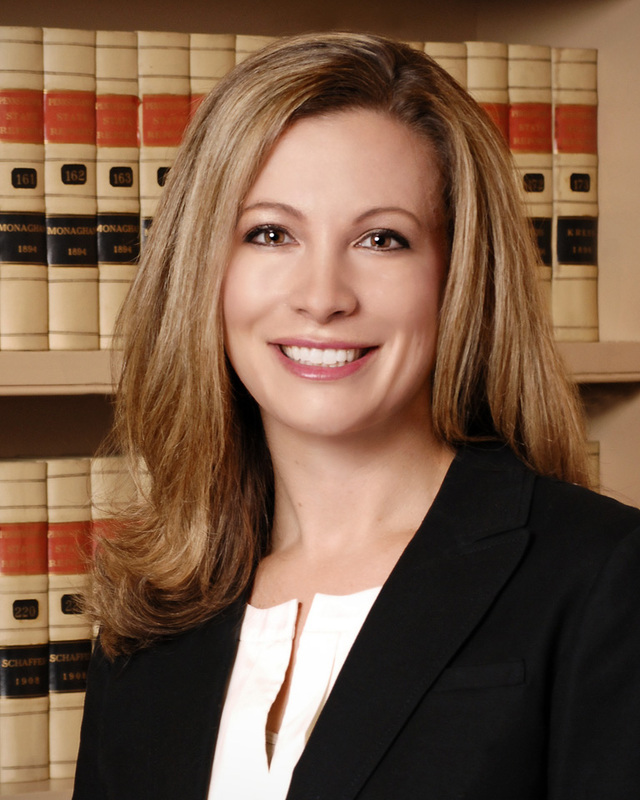 Pottsville, PA (Law Firm Newswire) January 16, 2019 – Pennsylvania elder law attorney Rebecca A. Hobbs, CELA, has been named ElderLawAnswers’ first National Director. In this role, Hobbs will create new programming, including a new podcast series and a members-only forum, that will add even greater value to an ElderLawAnswers membership. Among her responsibilities, Hobbs will create and host webinars on topics ranging from Medicaid to marketing, host a new podcast series for elder law attorneys, and moderate an online forum exclusively for ElderLawAnswers members. Hobbs is an associate attorney with the firm of O’Donnell, Weiss & Mattei, P.C., which has been serving clients in eastern Pennsylvania since 1955. Hobbs’s practice is focused primarily in elder law, special needs planning, estate planning, estate and trust administration, and Veteran’s benefits. She has been qualified as a Certified Elder Law Attorney (CELA) by the National Elder Law Foundation (NELF), and for the past three years has been identified by Pennsylvania Super Lawyers as a “Rising Star in the field of elder law.” Among her many professional affiliations, Hobbs is a member of the Pennsylvania Association of Elder Law Attorneys (PAELA) and co-chair of the Montgomery (County) Bar Association’s Elder Law Committee.